Product #17949 | SKU CP.PT.000030 | 0.0 (no ratings yet) Thanks for your rating! 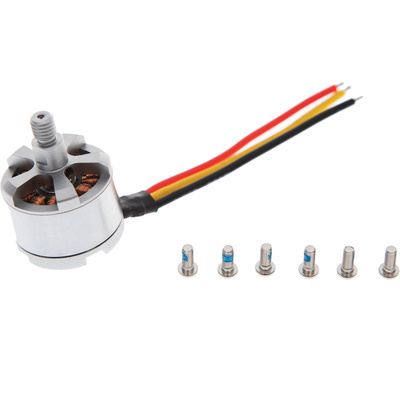 The CW Motor for Phantom Quadcopter from DJI is the clockwise (CW) rotating motor for the v1 Phantom quadcopter. The aircraft uses both clockwise and counterclockwise (CCW) motors so it is important when replacing them to install the model with the correct rotation - otherwise the quadcopter will not fly correctly and may be damaged. Note: This is for the original v1 Phantom and is not suitable for later models. Also, installation will require soldering.